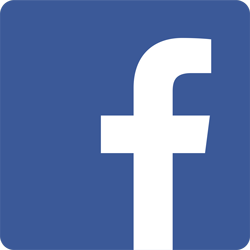 Cuban Cigar Brands | Order Cuban Cigars in the U.S. 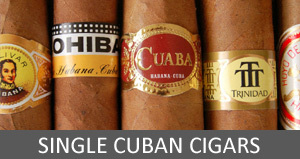 Experience the rich, satisfying aromas and flavors of Cuban tobacco. 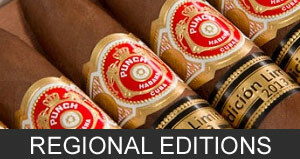 BellhopCigars.com offers the widest range of Cuban cigar brands online. 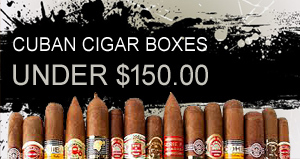 If you’re seeking a staple Cuban cigar that matches your palate and price or looking for that perfect special occasion box, you can rest assured that you will always find an excellent selection at BellhopCigars.com. We feature options from many top quality Cuban brands, including Romeo y Julieta, Montecristo, Cohiba, H. Upmann, Partagas, Guantanamera and many more. You can sample our selection of fantastic single cigars & sleeves or purchase an entire box – shipped right to your door in the U.S., tax and duty free.